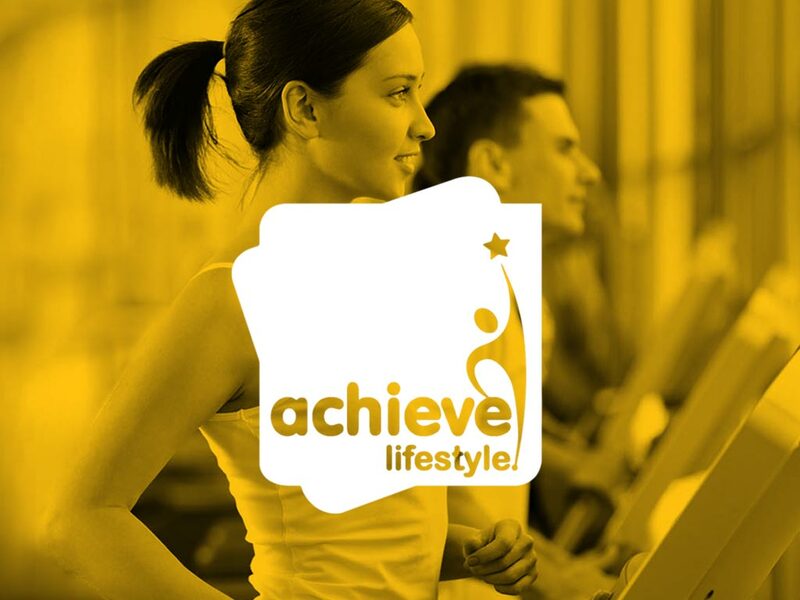 Achieve Lifestyle is a local charitable trust operating leisure centres on behalf of Runnymede Council in Egham and Addlestone, Surrey. They Represent the local community by developing healthy lifestyles, wellness, sports participation, leisure and recreation within facilities and communities. 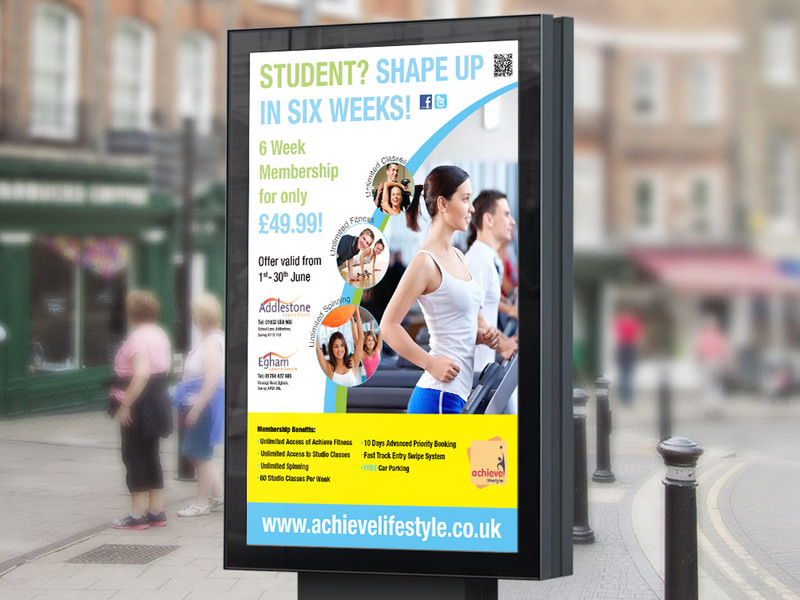 Vibrant recruitment campaigns were required by Achieve Lifestyle to attract new members to the gym. 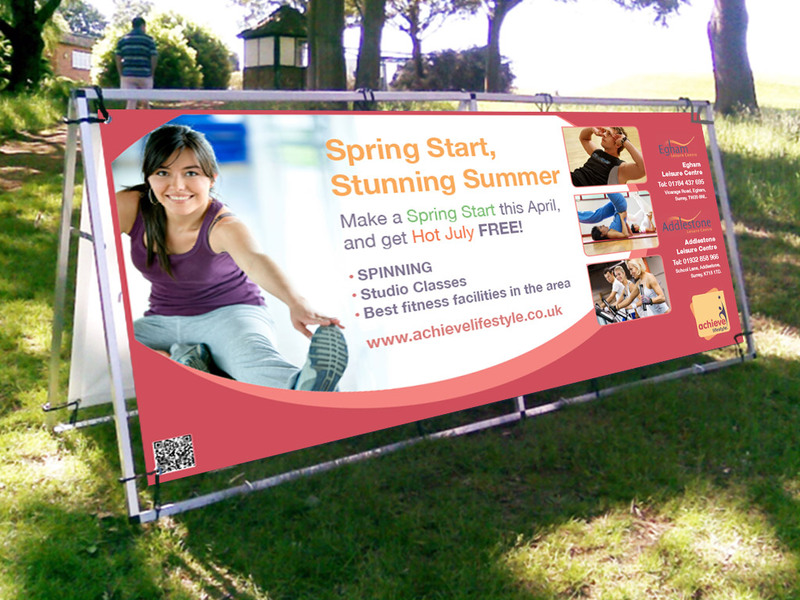 The designs to be used on posters and outdoor banners needed to relay a message of vitality, energy, enthusiasm, motivation and a feel good factor relating to improved health and body image. 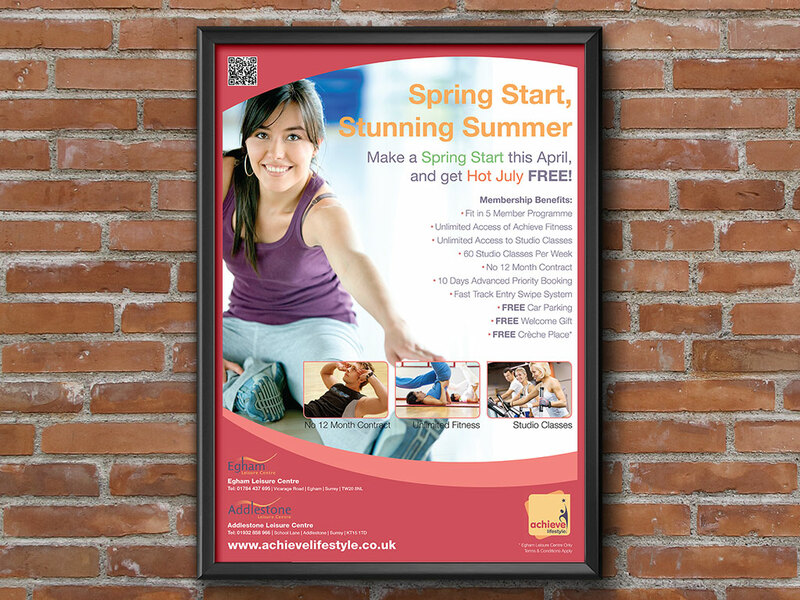 The ‘Student Summer Promotion’ and the ‘The Spring Start Campaign’ both saw a significant uptake on gym memberships from the previous year(s). 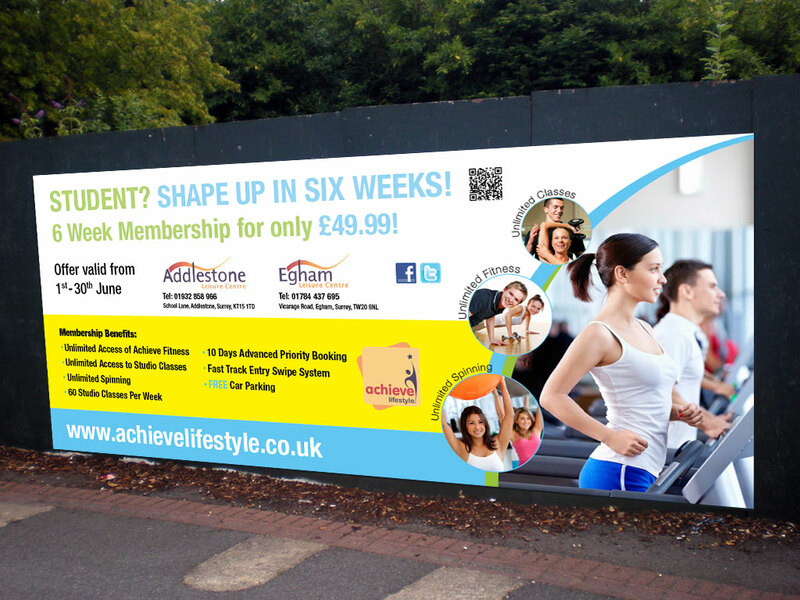 – Hazel Adams, Achieve LifeStyles.